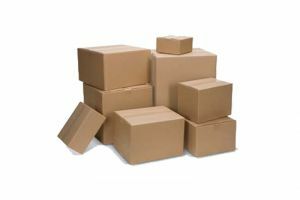 Melbpack stock a range range of cardboard protective packaging such as boxes and corrugated board. 1524mm x 50lm Corrugated Board. Our corrugated board is made from recycled materials for a more environmentally friendly protection solution. 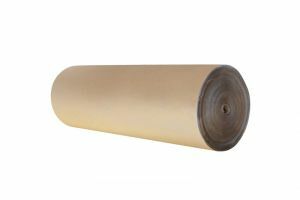 1830mm x 50lm Corrugated Board provides cost effective protection to goods against scratching, some shock and transport damage. 520mm X 330mm X 350mm RSC 415C Carton we can supply in short and large runs in a wide range of board grades, in varying colours, with or without printing.